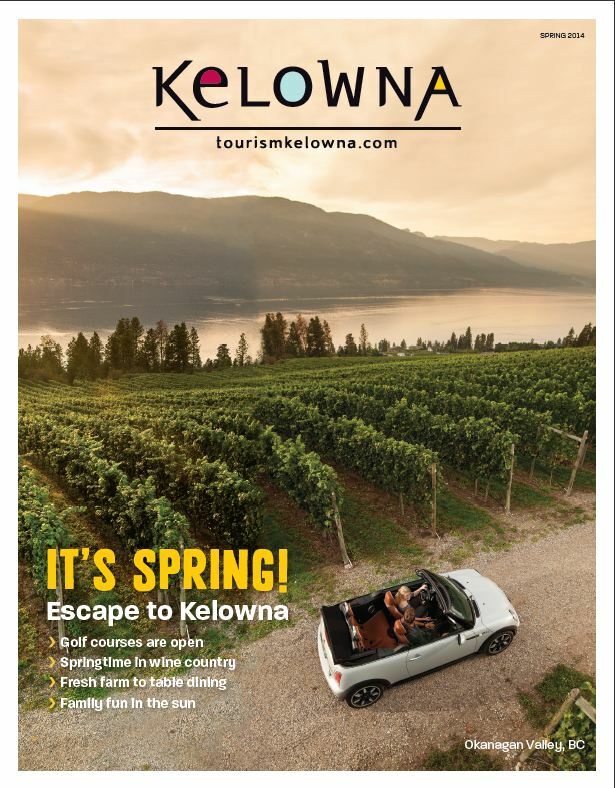 Don’t miss out on your chance to reach 250,000+ potential customers from Western Canada by participating in Tourism Kelowna’s second annual spring/summer co-operative advertising feature. Response was strong from both visitors and advertisers to our inaugural 2014 edition. 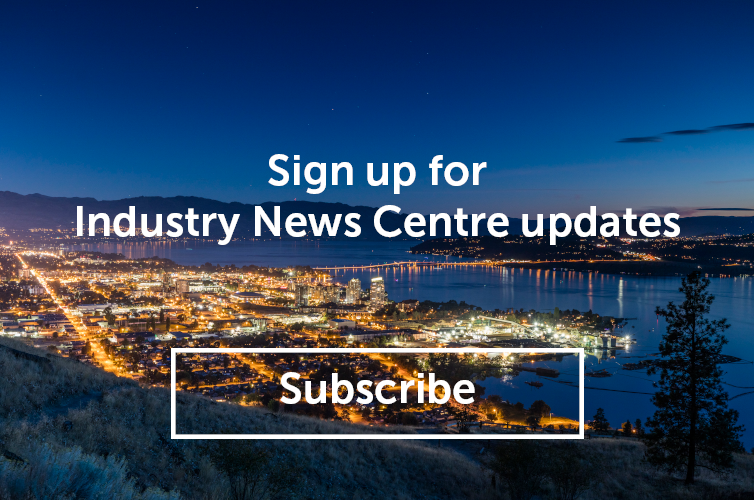 This highly targeted travel tabloid has a March distribution schedule to reach more than 250,000+ household via insert into community newspapers in British Columbia, Alberta, Saskatchewan and the Yukon. There are a couple spots left for 2015, but the booking deadline is today!